Also supported by the Assam Branch of India Tea Association (Abita) and the Bharatiya Cha Parishad (BCP), the partnership was launched by Assam State Commission for Protection of Child Rights (ASCPCR) chairperson Runumi Gogoi with a one-day symposium on promotion of child rights in the tea-estates of Assam. Although representing 17 percent of the State’s population, the tea-communities are among the most marginalised and socially excluded groups in Assam with poor development indicators, exacerbated by traditional social norms such as child marriage and child labour, Rane said. Education, especially for adolescent girls from the marginalised tea communities, still poses challenges due to concerns relating to access, language, and more importantly early marriage, and employment during adolescence, said Rane speaking at the launch of the programme. “Child protection interventions in the tea-communities of Assam are of significant importance. 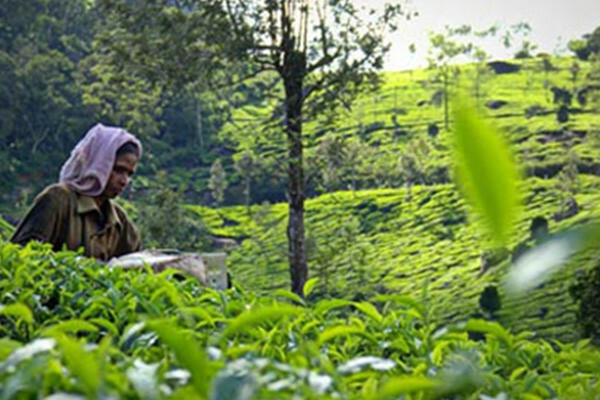 The tea communities contribute 51 percent of India’s tea-production but remain marginalised,” he said. Women and children from the tea-garden, Rane said form a core focus area of UNICEF’s social inclusion and equity programming in the State and the new partnership will build upon the existing interventions in the tea-gardens. Diya Sharma of ETP congratulated the strong coalition of companies and organisations that have joined together to address some of the deep-rooted protection issues in the tea-garden. Highlighting ETP’s commitment to improve the sustainability of the tea sector and the lives and livelihoods of those that produce it, Sharma said was happy to be partnering with UNICEF in Assam because it will give children, particularly girls and young women new life skills, improved confidence and much better opportunities in life than before. Runumi Gogoi highlighted the need for a multi-pronged approach to strengthen child protection measures and the need for up-scaling the initiatives across the tea-garden community.